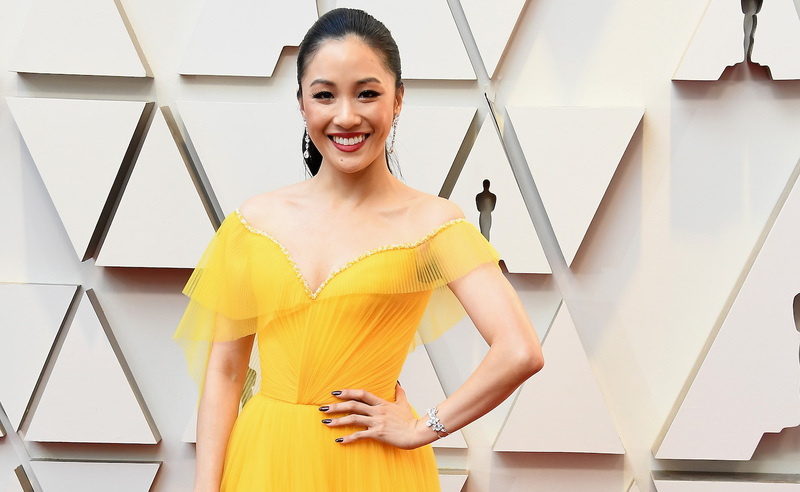 The 91st Annual Academy Awards, more commonly referred to simply as the Oscars, delivered all the usual goods: from big lols to jokes that just missed the mark, deserving to unexpected wins, heart-warming moments and award snubs, to red carpet looks that worked and one’s that lands unfortunately lands the best of celebs on worst-dressed lists. This year — and to no one’s surprise, really — Bohemian Rhapsody picked up three awards. The Freddie Mercury biopic lost only to Green Book for the category of the night: Best Picture. While Black Panther continued its reign with three wins, there was no denying the movie magic of Roma and The Favourite with 10 nominations each, nabbing three Oscars (seemingly a lucky number this year) and a single trophy respectively. 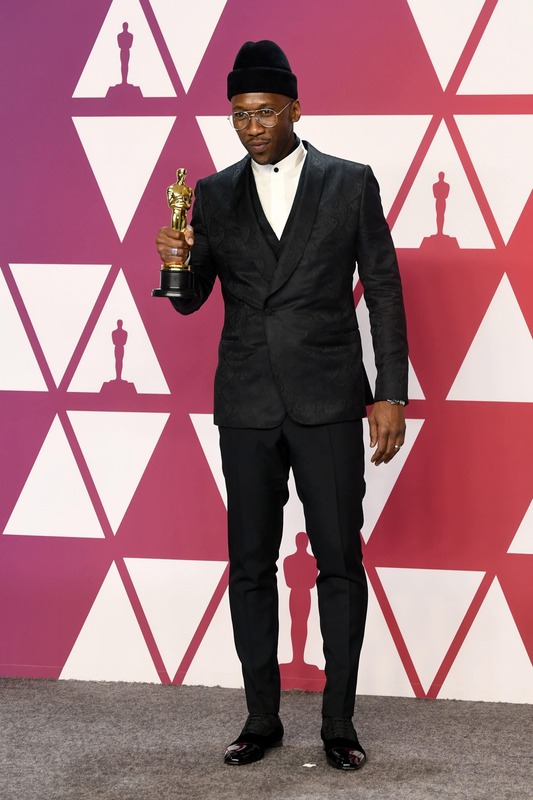 Picking up the Best Supporting Actor award for Green Book, Mahershala Ali wore a black shawl collar jacket with a matching pattern vest inside, guru collar dress shirt with a silk evening scarf and black tuxedo trousers. 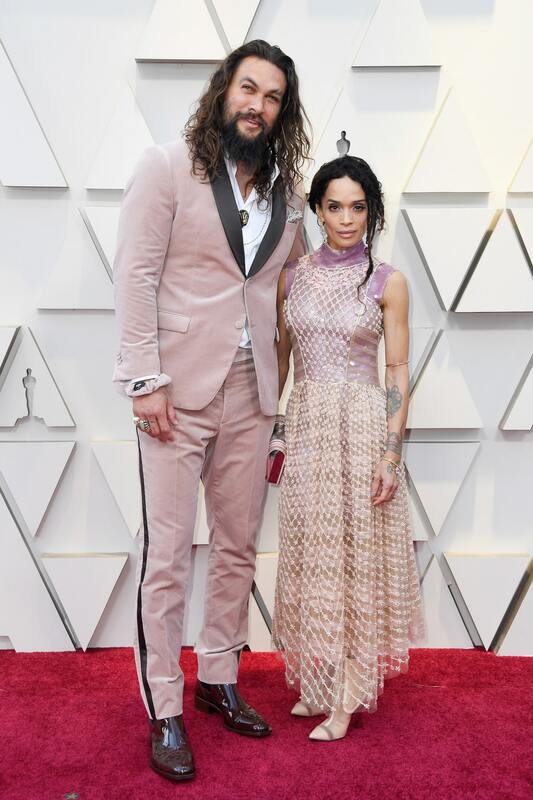 Our favourite red carpet couple this year matched in Fendi, with our favourite touch being touch being the pink scrunchie Jason Momoa has around his wrist. Lisa Bonet wore a cage tulle dress embellished with beads and flowers while Jason Momoa was dressed in a tuxedo designed by Karl Lagerfeld for the FENDI Couture Fall/Winter 2019 collection. 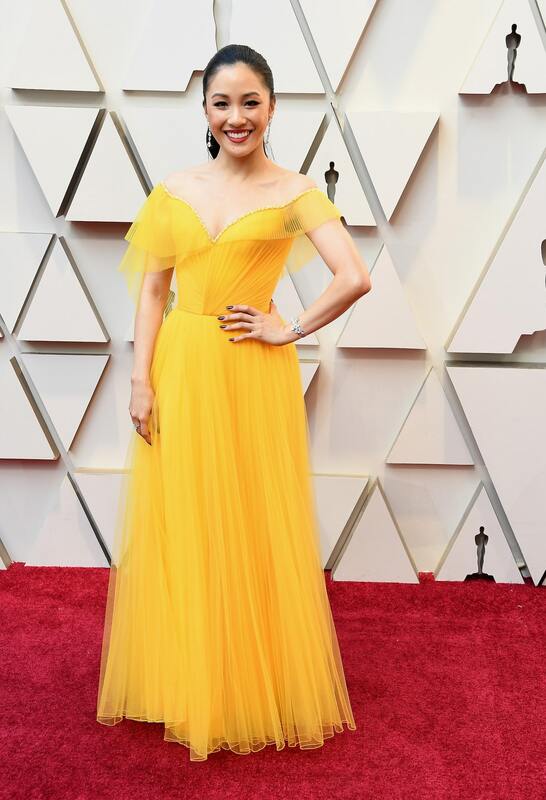 The Crazy Rich Asians star wore a beautiful yellow gown with a tulle bodice, complementing it with bespoke jewellery designed especially for her. In an Instagram post, Wu says was “inspired” by director Jon M. Chu’s “moving letter” to Coldplay, in which he asked the band for permission to use a cover of their hit song “Yellow” in their movie. 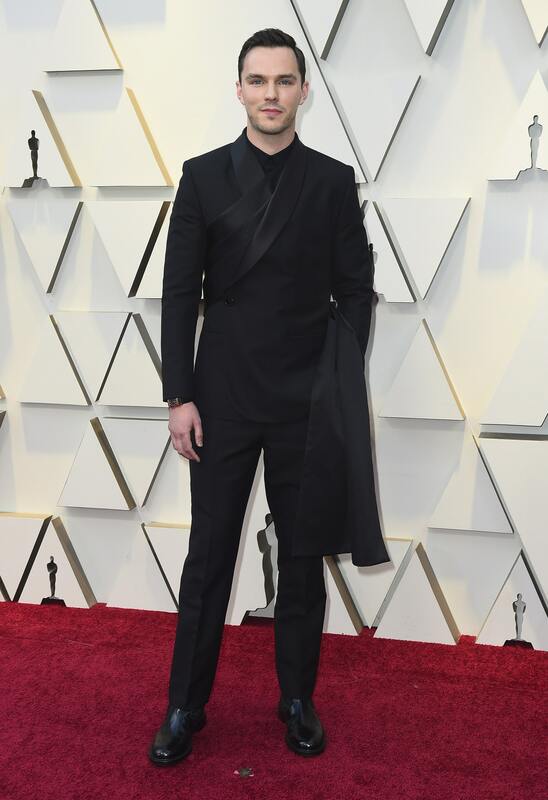 Nicholas Hoult, who starred in The Favourite (and also once famously dated Jennifer Lawrence), came dressed to the nines in an all-black ensemble by Dior with pleats. For a finishing touch to the elegant look, Hoult wears the Reverso Classic Duoface Large pink gold timepiece from Jaeger-LeCoultre. Tan Sri Dato’ Seri Michelle Yeoh dazzled us all in a fairytale-come-to-life Elie Saab Haute Couture gown, which she paired with a simple clutch by Roger Vivier. Adding even more sparkle to the look were the Chopard pieces; a white gold earrings set and a white gold bracelet, both from the Haute Joaillerie Collection. If there was a dress more fitting for picking up the award for Best Actress in a Supporting Role, we haven’t seen it. The If Beale Street Could Talk actress wore a white Oscar de La Renta gown with minimal gathers, pairing it with earrings and a bracelet also from Chopard’s Haute Joaillerie Collection. The dream team made up of Mark Ronson, Lady Gaga, Anthony Rossomando and Andrew Wyatt picked up the Best Music (Original Song) award for ‘Shallow’ of A Star is Born. 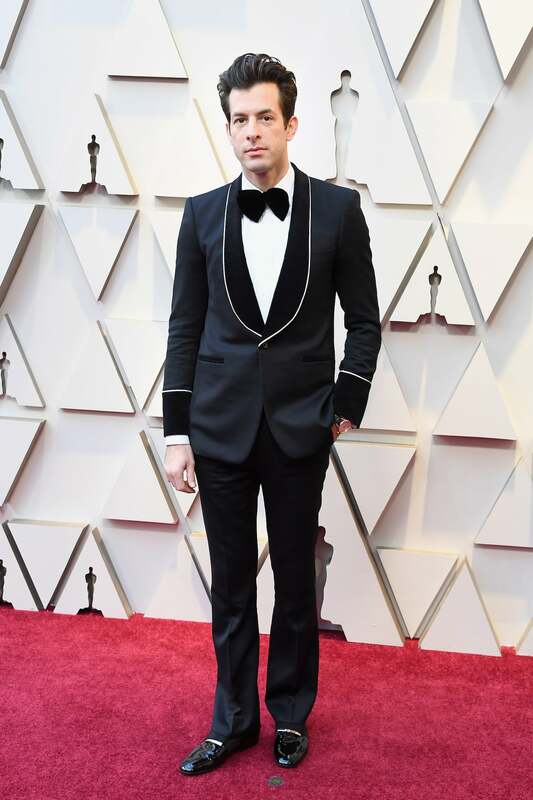 Dressed the part, Ronson rocked a tux by Japanese designer Kyosuke Kunimoto and a L.U.C 1937 Classic timepiece in rose gold, along with cufflinks in rose gold and onyx — both by Chopard.